A.P. Moller-Maersk Group, one of the world’s largest global transport and logistic carriers, has made a bold move, and partnered up with iconic technological giant Microsoft Corporation. This strategic move will revolutionize global supply-chain management, as well as worldwide commerce. 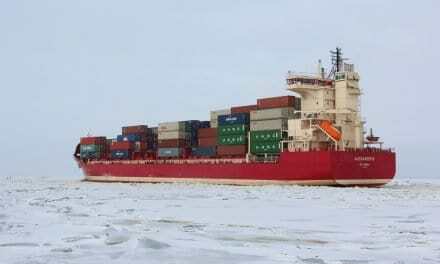 The company stated it has chosen to exclusively use Microsoft cloud’s computing platform, called Azure, in meeting its goal to modernize its vessels and transport economics. The agreement means that Maersk has chosen Microsoft as the preferred cloud partner on its digital development of products and services across the Maersk Transport and Logistics division brands. With Microsoft on its side, Maersk Line plans on releasing customer software applications that will keep cargo owners informed with real-time data. 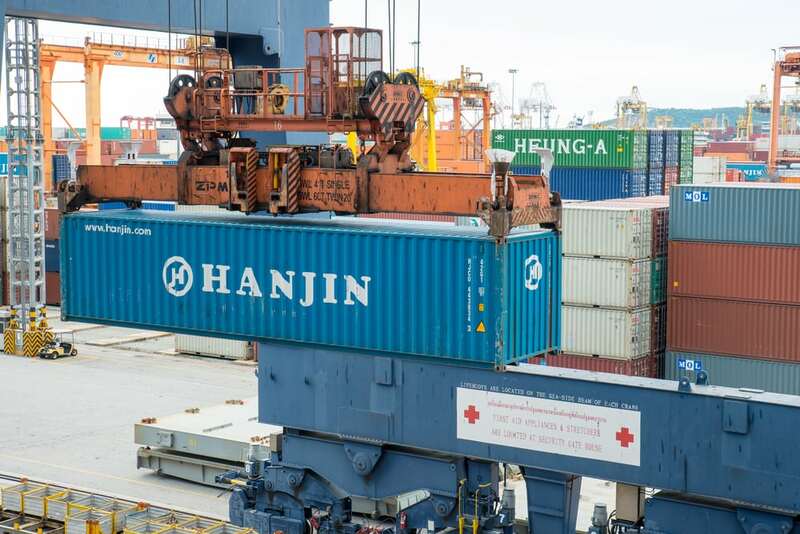 Customers will be able to track and manage their containers as they make their voyage across the globe. This new platform will also allow users to check on customs statuses and updates. The aim is to simplify and enhance visibility within supply chains, by providing a seamless end-to-end digital experience for our customers. Microsoft’s technology will allow automation of its supply chain, with the goal of reducing millions of dollars from its bottom cost. The software will be providing essential information to customers, as well as predicting activities that could cause delays. 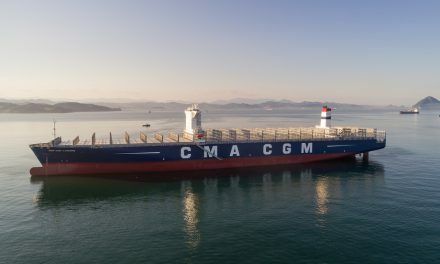 Maersk’s efforts coincide with a number of startup companies that also have the same vision by integrating digital technology in the shipping industry. These startup companies have been able to digitally enhance container booking, freight forwarding, process management, and provide critical data analysis, all while improving the overall consumer experience. Maersk’s digital transformation will obtain key resource data from its nearly 600-vessel fleet, and apply it to forecasting and planning. Maersk’s sheer volume of data creates an enormous untapped opportunity. 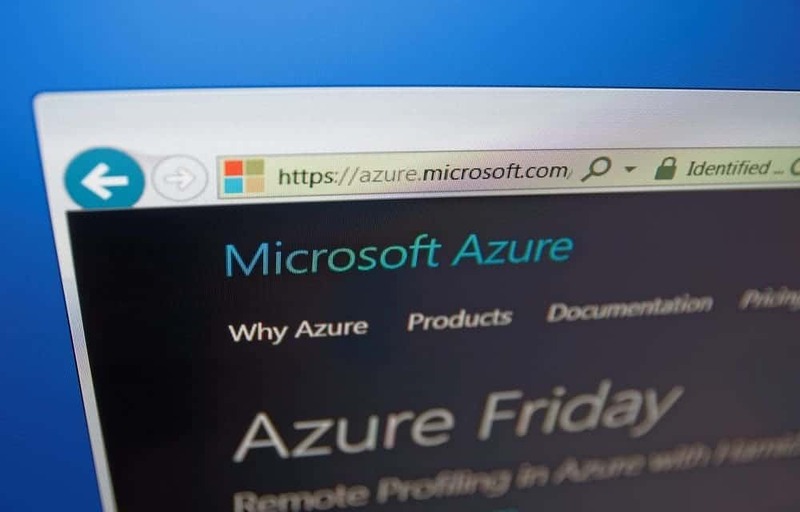 Microsoft Azure will be used as the digital platform to power Maersk’s future app store, and maintain cloud storage data. 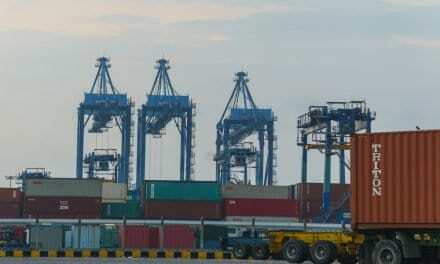 Maersk’s group now has the tools to fuel growth and change in global logistics. 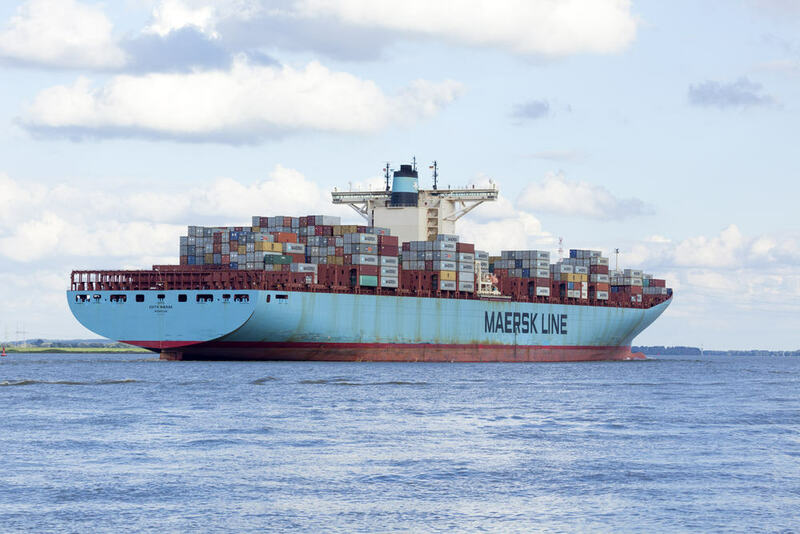 The news comes only a few weeks after Maersk Line and IBM announced their partnership to release “blockchain,” a web-based Azure service aimed at digitizing the global supply paper trail. The alliance would decrease costs, errors, and time. 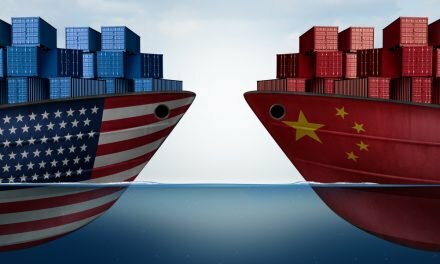 What are Trade Barriers and How Do They Affect Trade?